Rumour has it that Txiki Begiristain attended the Bilbao vs Sevilla game, but apparently it wasn’t anything to do with Aymeric Laporte, who missed that game through injury. Already confirmed as champions, PSG have left Ibra, Thiago Silva, Di Maria, Motta, Cavani, Luiz and Maxwell out of their squad for tomorrow. 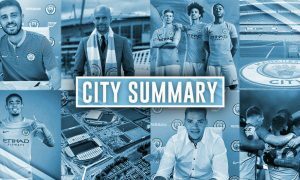 Saying that, City’s intense marketing efforts this week can be reduced slightly, as a result of Wednesday’s draw. It has also emerged tonight that Kevin De Bruyne is a fan of those who persist – suggesting that City’s behind the scenes staff gave him a call every day. So, lads, if a girl is only half keen on you, don’t give up… it’s worth giving them a ring every day! Talking about De Bruyne, here’s an interesting stat for you… did his injury have a major impact on the title race? And whilst we’re on the topic of Belgium (kinda), we’ll finish it with Manuel Pellegrini, the charming man, who today confirmed that he is “not concerned about their opinion”. 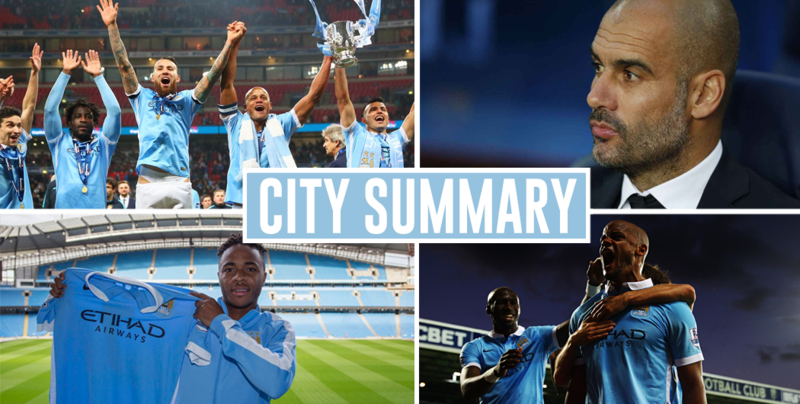 City Summary – April 10: Happy birthday skipper, Ousmane Dembele linked, Otamendi out of PSG game?